My son loves his DS XL. So much so that I’m considering picking up a Nintendo 3DS for him this Christmas or perhaps next year. If a new piece of hardware comes out by then, then I may just get that. He loves his Super Mario Bros. among other great games found on the system. If I do buy it for him, I know that he’s going to be joining a growing community. Nintendo has come out this week to prove just that point. Play with Link’s sword flying at your face. 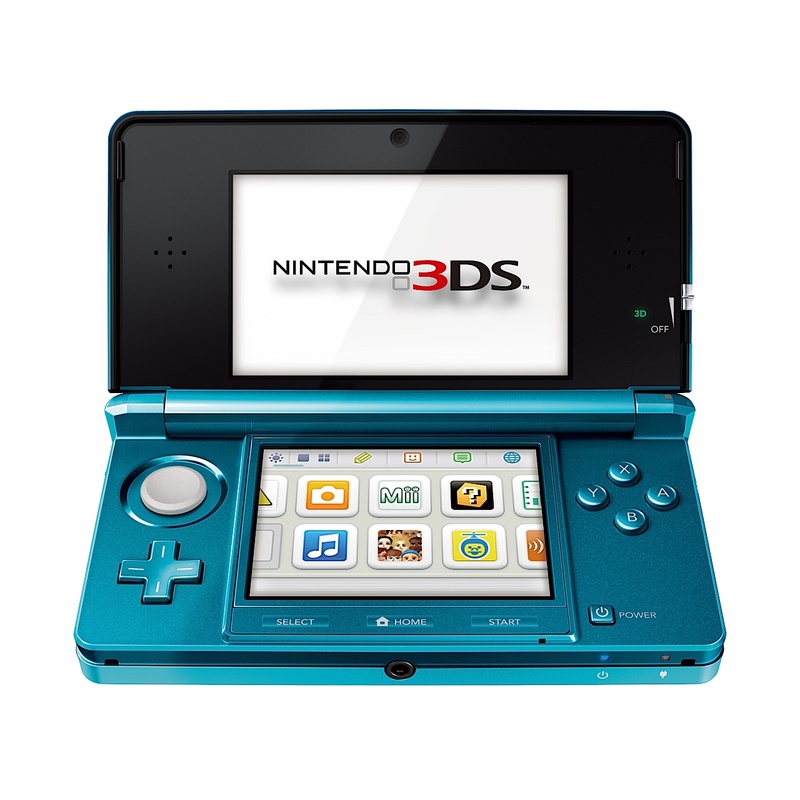 According to their Hardware and Software Sales Units, the Nintendo 3DS has now eclipsed the 19 million units sold mark. That is a pretty substantial feat considering the slow start and mixed reviews on the device. In 2012, they’ve been releasing a number of games that have added to the popularity of the system which in my mind proves that a good platform launch typically depends on the wealth of games available. If the games aren’t there at launch, you need to bring in the new games quickly or face the wrath of the slow launch. It’s also good to see the 3DS is now making money with each unit sold. I may have underestimated you, Nintendo. As for everyone with a 3DS, two questions: How do you like it? How do you like knowing you’re now a statistic?